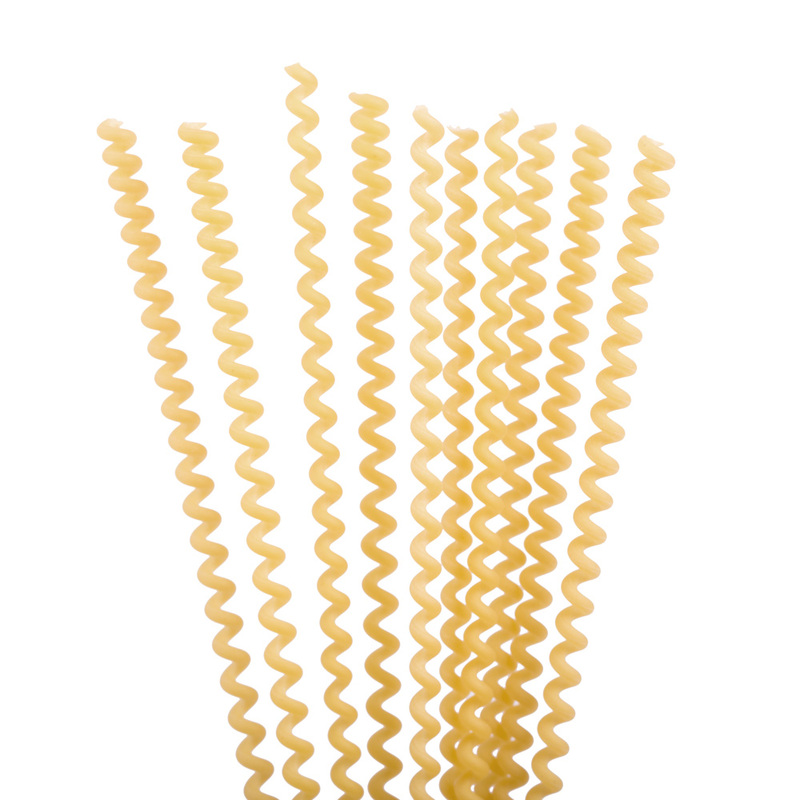 Long and pierced, this pasta withholds the sauce and offers an explosion of flavor. The spiral wraps up the sauce, the central hole captures it. 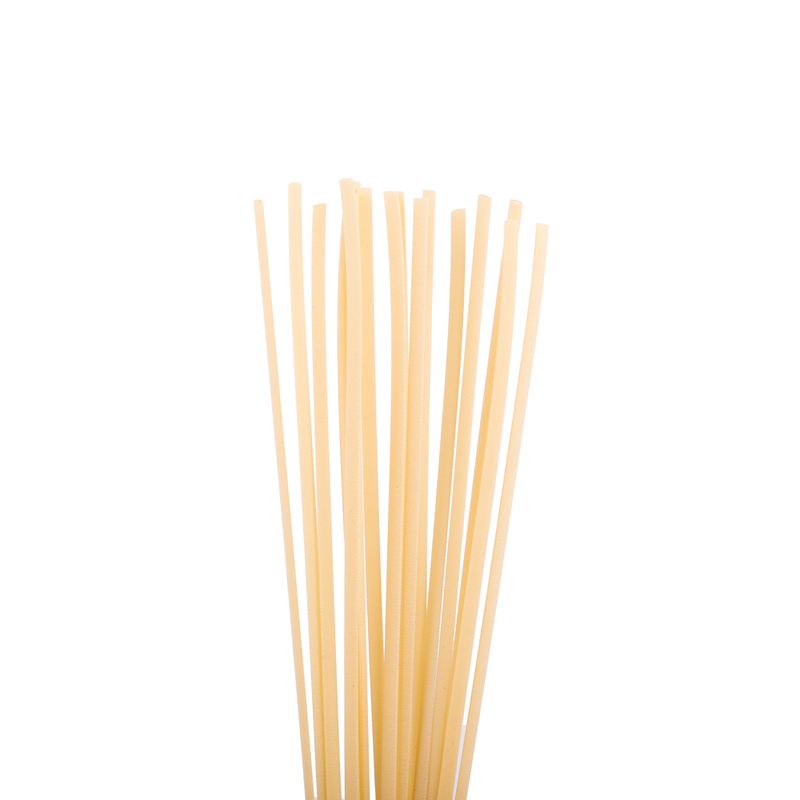 Tasteful pasta stripes, which bring on the table the genuine taste of the Italian tradition. 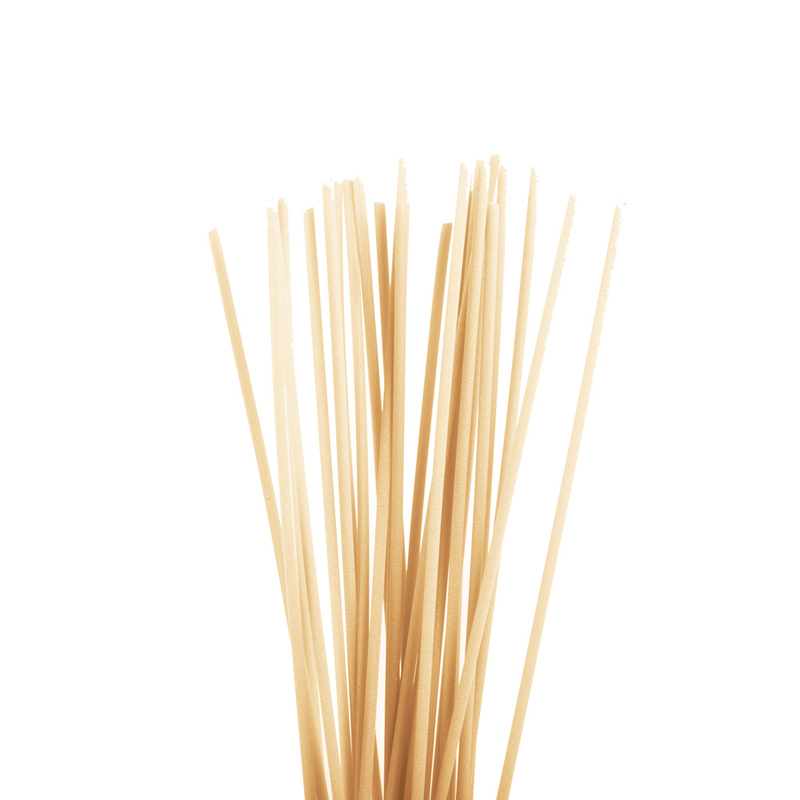 A Neapolitan symbol, the name “spaghetti” was invented by Antonio Viviani to indicate the pasta’s string shape. 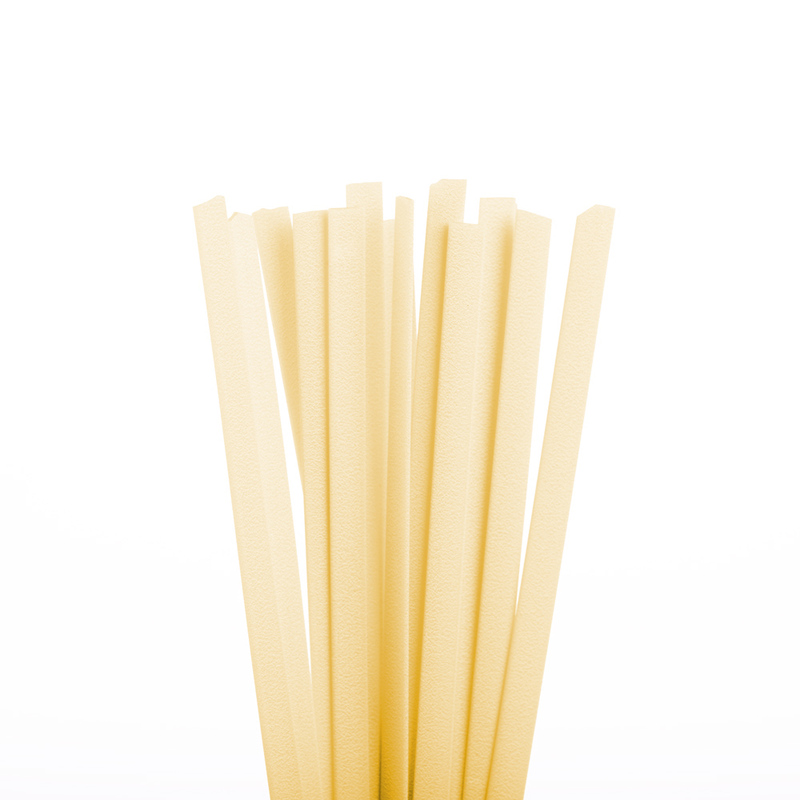 Linguine is a type of long pasta made from durum wheat semolina. 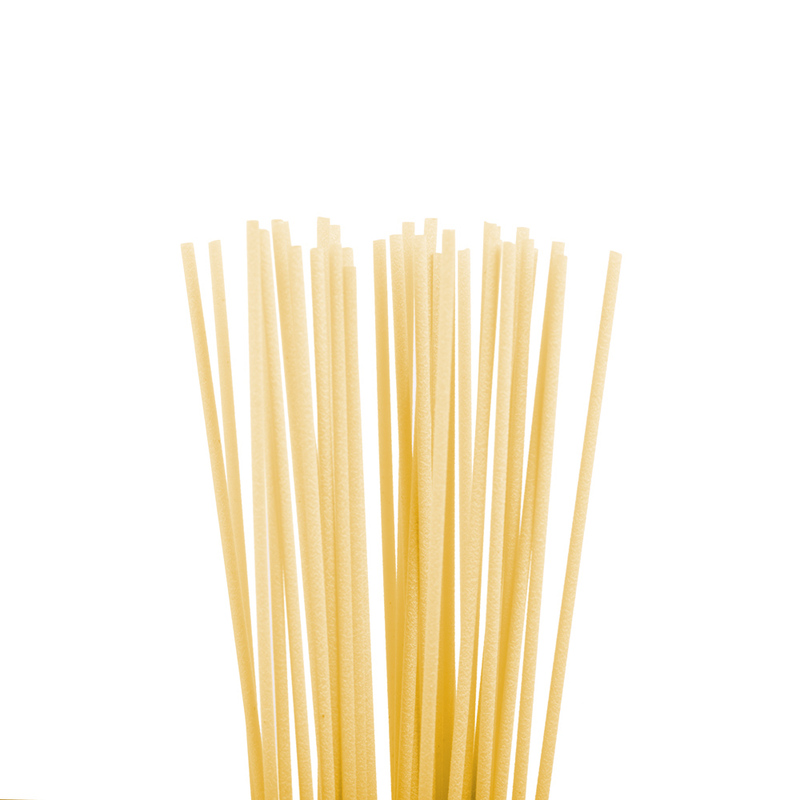 The length is the same as spaghetti but, instead of having a cylindrical shape, they have a flat shape.